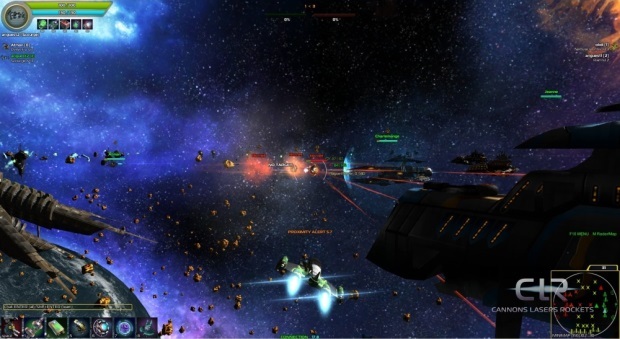 Net Games Laboratory today announced that their team based PvP arcade style space shooter Cannons Lasers Rockets has been Greenlit on Steam. They are planning on having an open beta via Steam’s early access program in early 2014. A new mobile games studio is opening in Seattle funded by Wargaming. The new company will be lead by David Bluhm, Co-founder of Z2live. The studio doesn’t yet have a name but it is confirmed that it will run separately from Wargaming Seattle.